Our church was organized on Sunday, January 21, 1816, in the Old North Carolina State House on Capitol Square with about 40 adults and children present. The Reverend Dr. William McPheeters became the first pastor. The new congregation erected a brick meeting house of colonial design in 1818 on the southwest corner of Salisbury and Morgan Streets at Capitol Square. This original structure was used for 80 years until it was razed to make room for the present sanctuary, which was completed about 1900. When fire destroyed the original State Capitol in 1831, the North Carolina Supreme Court met in the Session House of First Presbyterian Church until the present Capitol was completed in 1840. This church experienced an unprecedented era of outreach and growth from 1908 until 1934, during the pastorate of Dr. William McC. White.  When Dr. White became pastor, First Presbyterian was the only Presbyterian Church in Wake County, with 450 members. At his death in 1934, there were nine organized Presbyterian churches in Wake County, with memberships totaling over 2,200. In 1956, during the pastorate of Dr. James Sprunt, the sanctuary was remodeled in its present style. Dr. Albert G. Edwards began his ministry here in 1958. During his 28-year pastorate, midweek services were introduced and a television ministry was begun, drawing a large viewer congregation throughout Eastern North Carolina. Dr. Edwin W. Stock, Jr. was installed as pastor in 1988. His pastorate saw considerable development of the organizational stability of the congregation and the approval by the congregation of a multi-million dollar Capital Funds Campaign for new and expanded facilities. Construction began on the new building in April, 2000, and the building was dedicated in April, 2001. Dr. Stock retired at the end of 2002. The church then called Dr. Ed McLeod, whose ministry with First Presbyterian Church began in August of 2004.